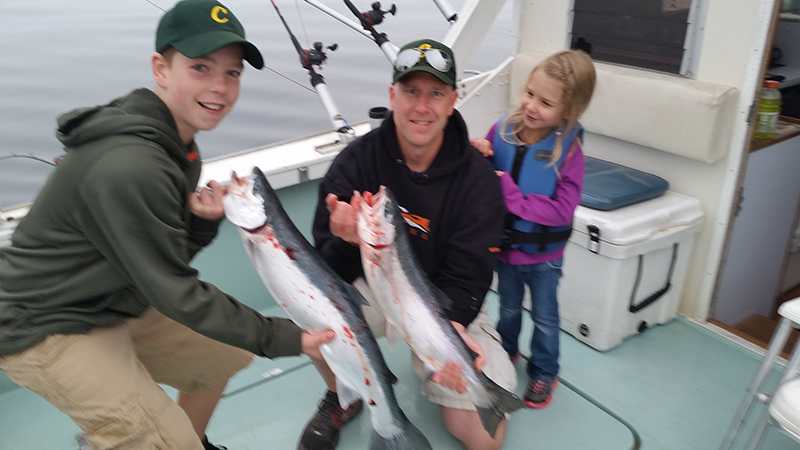 Home / Member / Haasch Guide Service Inc. 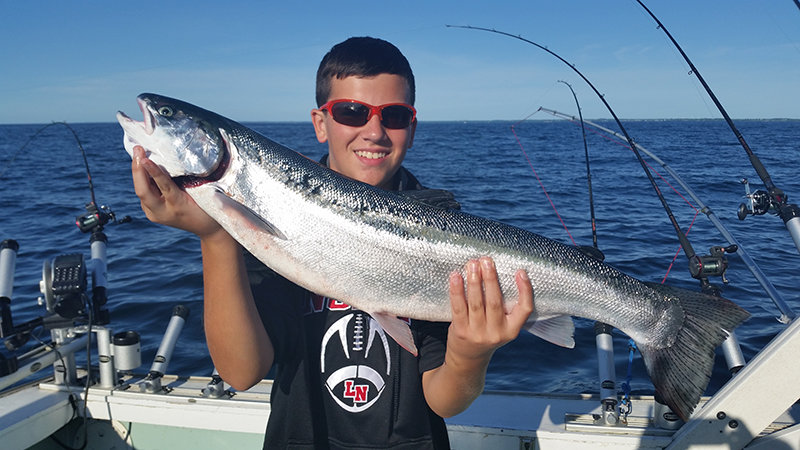 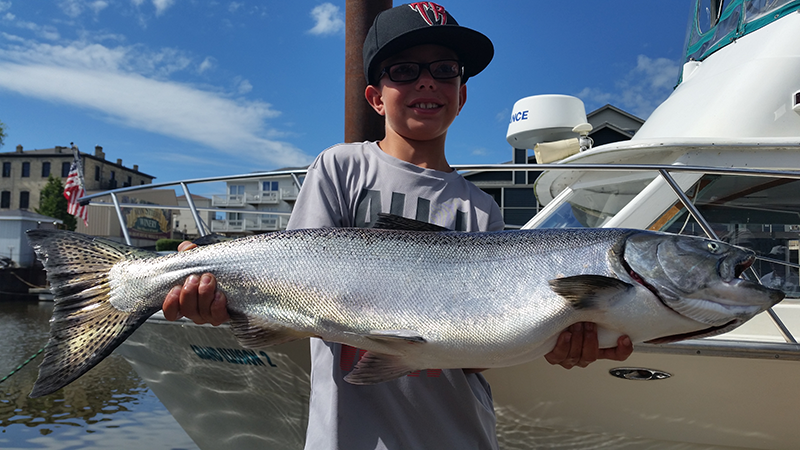 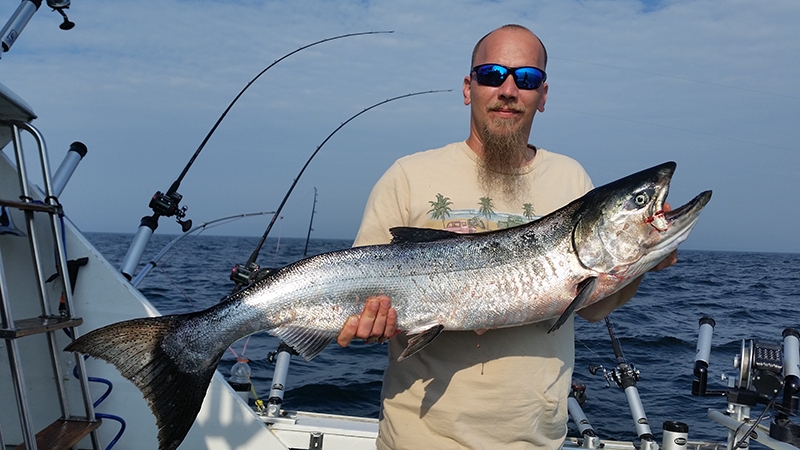 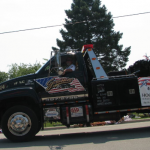 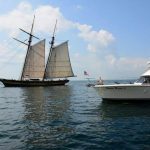 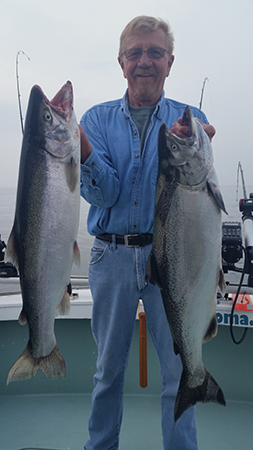 The port of Algoma is host to the largest and most experienced charter fleet on the lakeshore, and is home to or have many Wisconsin state record fish, most recently, Brown Trout, Steelhead, Chinook Salmon, Pink Salmon & Pinook Salmon records. 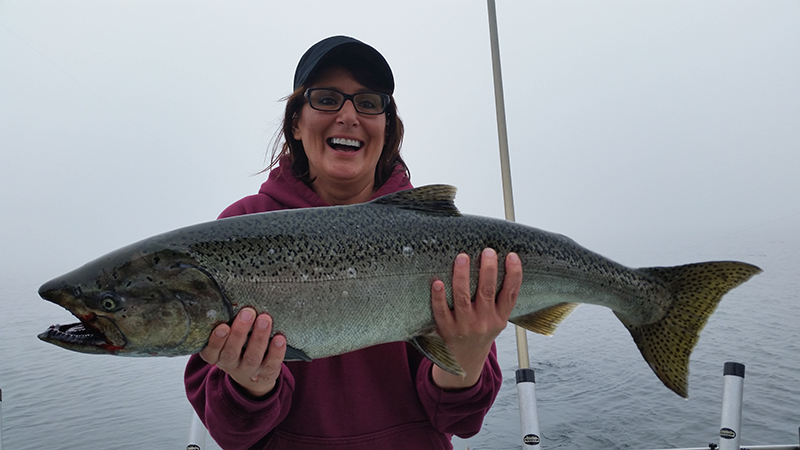 Among the premier Algoma fleet, charters aboard the Grand Illusion 2 offer the ultimate in fishing success and beautiful waterfront accommodations.